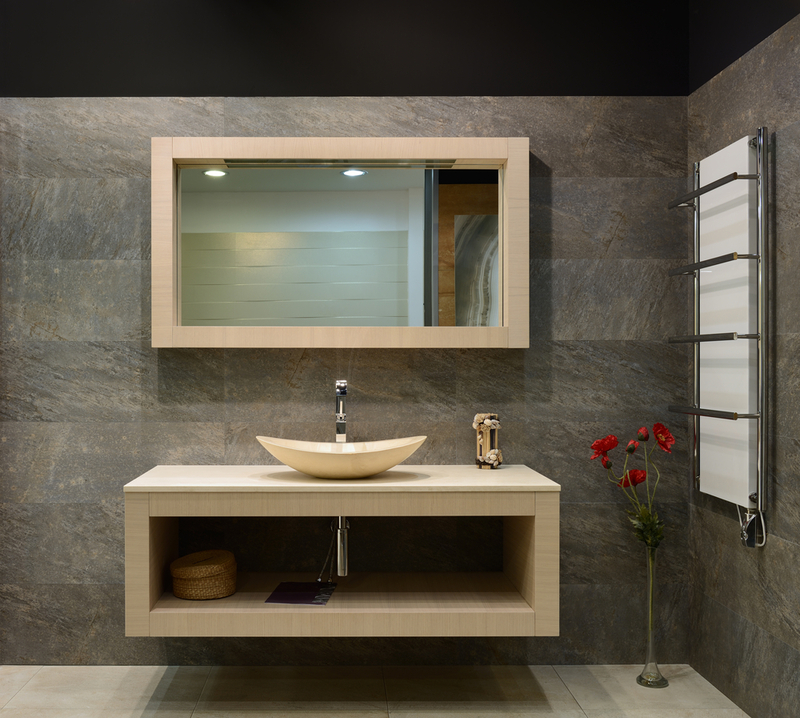 If you're in the planning stages of a big bathroom remodeling project, there are plenty of modern features you should consider implementing. From high-tech toilets to the latest in touch-free technology, a little up-front investment will go a long way toward creating the ideal space. If you need some inspiration, check out some of the most popular bathroom upgrade ideas below. There are countless toilet styles to choose from, including premium units with luxury features like heated seats and adjustable bidets. While they are most common in Japan and other countries outside the U.S., these toilets are now more readily available stateside and would make an excellent addition to any bathroom. Faucet styles have changed a lot over the years, with touch-free varieties being the newest trend. These work just as well in the bathroom as they do in the kitchen. In addition to providing a slick, modern aesthetic, they also offer a more efficient alternative to traditional fixtures. The response-activated technology allows you to turn the water on or off by simply guiding your hand within the sensor’s range. Bath time should be as relaxing as possible, which is why it's worth considering a therapeutic tub. One popular option, known as a chromatherapy tub, uses colored lights to enhance your experience. Color plays a major role in the way people feel and think. For instance, warm colors, like red or orange, serve to energize the mind, while cool colors like blue promote relaxation and relieve tension. Combing the right shades with hydrotherapy will help enhance your mood when you need it most. No matter how advanced you want your bathroom to be, you'll find a solution at Comfort Plus Baths in Saint Peters, MO. This family-owned and -operated business has been serving the area since 2008, helping homeowners transform their spaces with tub conversions, remodeling, shower installations, and more. Visit their website to learn more about what they do, and call (636) 928-4300 to schedule a free in-home estimate today.